I’m super excited because in addition to ebooks I’m now also publishing paperback editions of my books. When I published His Hostage in 2016, one of my dear critique partners was so disappointed because there wasn’t a paperback edition available. Well, now there is! 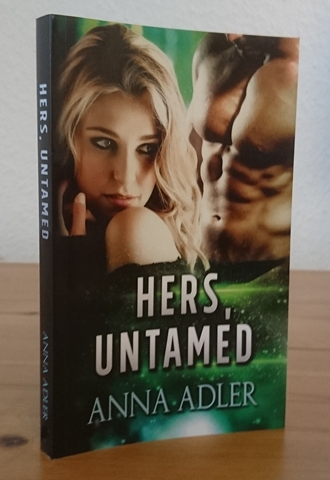 They’ve got pretty, glossy covers and you can get them on Amazon US, Amazon UK, Amazon CA and several Amazon EU sites (France, Germany, Spain and Italy). 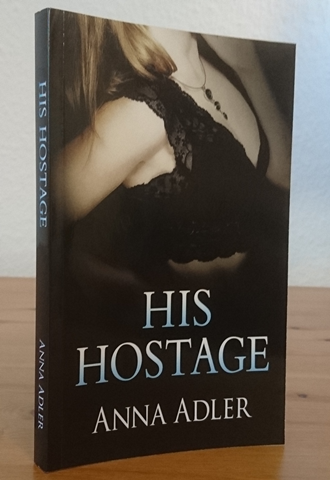 To celebrate this event, as well as the upcoming turn of the year, I’m giving away one paperback copy of His Hostage as well as one paperback copy of Hers, Untamed. I’ve got two giveaway widgets below. Please go ahead and sign up for both if you’d like to win both books. There’ll be ONE lucky winner in each giveaway. This giveaway is international and closes on Sunday, December 31st 2017. The winner will be notified by email by Monday, January 1st 2018. 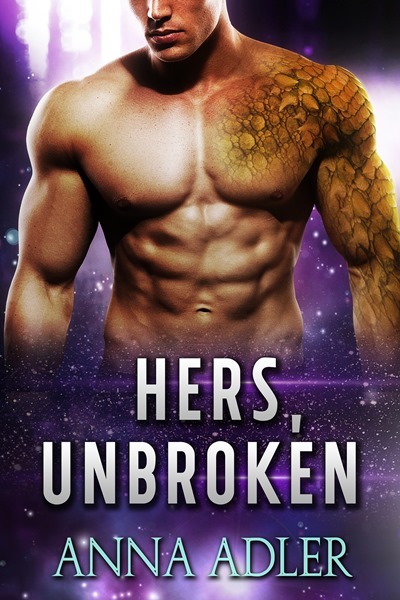 If you’re not yet a subscriber, you’ll be subscribed to my author newsletter where you’ll get access to free Advanced Reader Copies of my new books. You can unsubscribe anytime, no hard feelings.